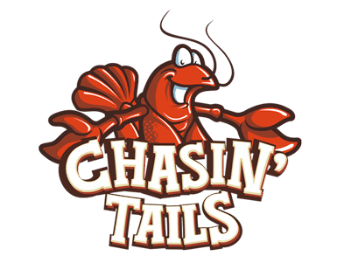 Your fresh catch is boiled and soaked in our signature Cajun-style blend then tossed and sautéed in one of our savory sauces. The monstrous mess is then sealed in a steaming bag to intensify the flavor as it’s delivered to you! Every pound of seafood includes one piece of corn and one potato. Includes cajun fries. Substitute sweet potatoes or fried green tomatoes (+1).